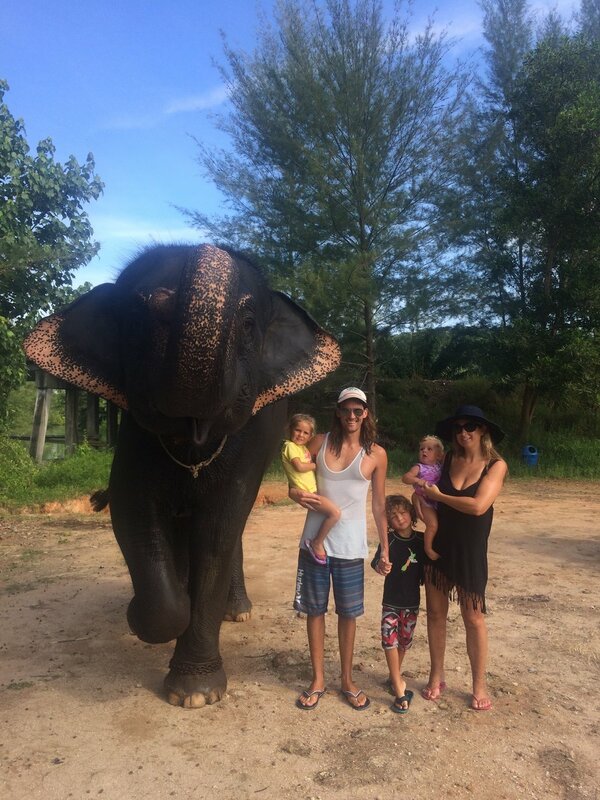 When we planned our trip to Thailand, we knew that it was nearing the end of our four month adventure around the world. We needed to start winding down, both with fast-paced travel that we had been doing around Europe, and the spending! Luckily Thailand could help us out in both of those aspects. We decided that we wanted to initially be immersed in the touristy area of Phuket, to experience what all the travellers before us had experienced. We wanted to tick that off the bucket list, and then, more to our style head to a quieter more untouched area. So after the hustle and bustle of a week in Phuket, it was time to take the easy journey one and a half hours north of Phuket Airport to Khao Lak. As we rounded the last bend of the gentle hillside drive we spotted the long stretch of white sand that Khao Lak promised. We chose to spend the next six nights at the Centara Seaview Resort Khao Lak. After our six weeks driving around Europe, only staying at HomeAway and AirBnb apartments, we were in need of some chilled, laid back, relaxing resort time. 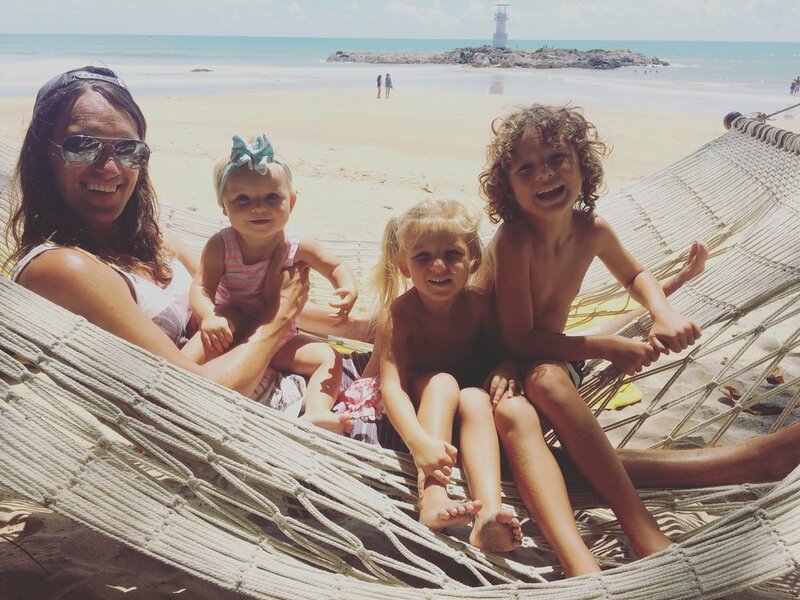 With Centara's kids club, newly renovated deluxe rooms, and hammocks on the beach, we knew we were going to get it! Immediately after finishing our refreshing chilled Roselle Tea, that was offered to us at check in, we headed straight for one of the three large swimming pools. The kids had learnt to swim during our time in the Caribbean and we all eager to get back in the pool for some more practice. 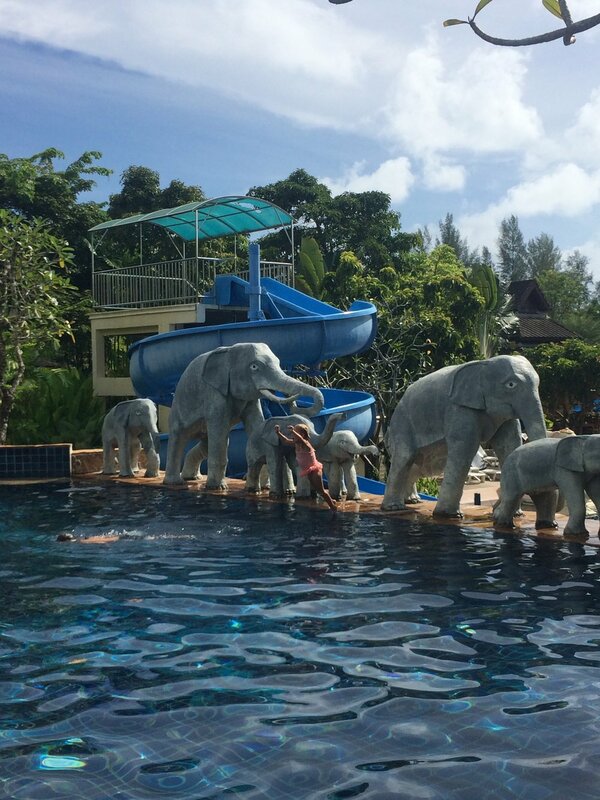 With the main 'elephant' pool, and it's upper level covering over 100m, there was plenty of space to swim, splash or avoid any chaos, at the swim up bar. 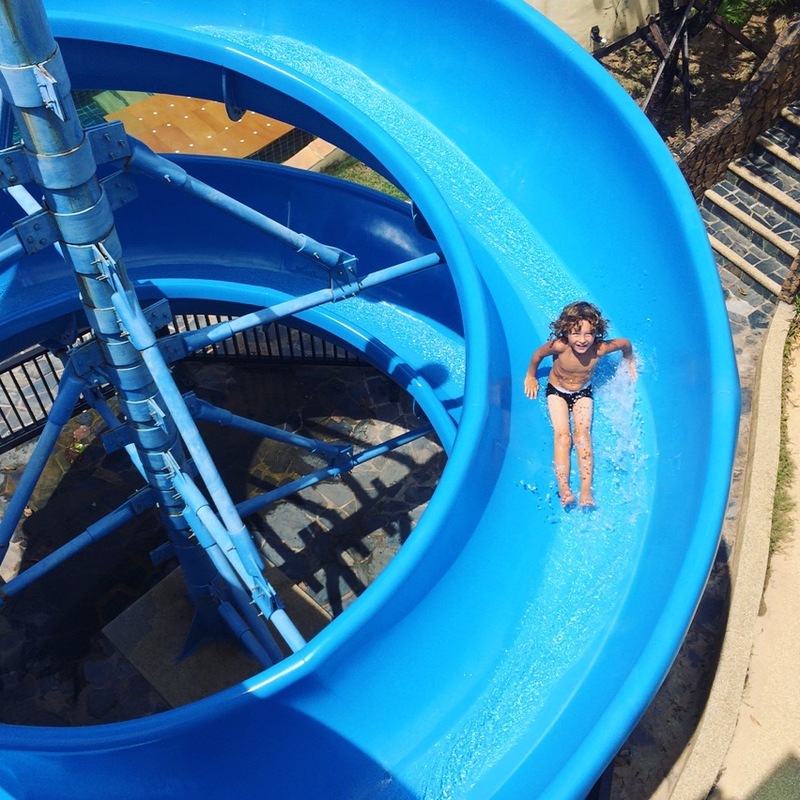 The twisty hydro-slide is the best we have come across yet, providing hours of fun for all of us! 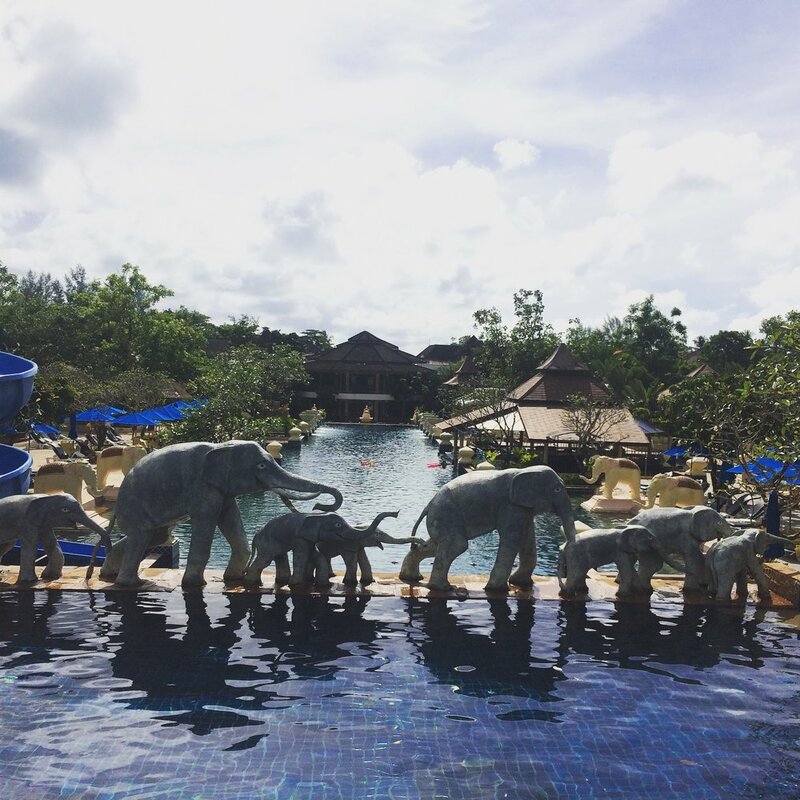 When we weren't in the big elephant pool, we were in the beachfront pool, that is conveniently located right by the alfresco restaurant. Perfect, for a quick dip after a long leisurely buffet breakfast in the mornings. The stretch of beach in front of the Centara Seaview Resort has soft powdery white sand, bean bags, hammocks, and oversized swings hanging from the palm trees. Just off shore is the Khao Lak lighthouse. 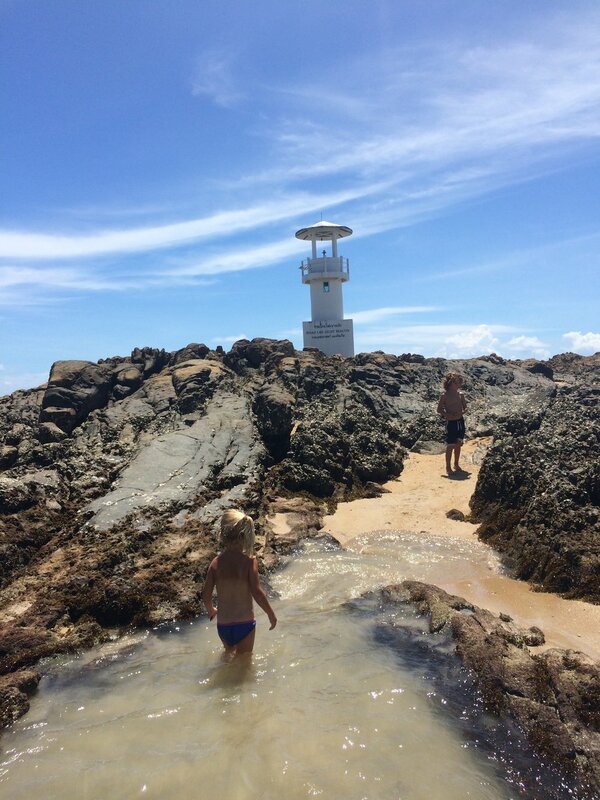 When the tide is out, you can easily walk right out to it, and explore the rock pools, spotting crabs, and other sea life. Although we found the waves in Phuket, too large and powerful for the kids, at the time of year we visited (September), Khao Lak was a lot calmer, with just the right amount of swell for the kids to ride into shore on their inflatable tyre and swan that we had purchased at the Karon markets. Khao Lak town has most what you will find in the busier more touristy parts of Thailand, however without the queues, and navigating crowds. We enjoyed family massages, and always got an appointment right away. We shopped at the markets, and devoured street food, and dessert carts. We had a few meals in the restaurants on the main street, which is a five minute walk or a couple of minute chauffeured golf buggy ride through the upper area of the resort. However we also ate at the resort during the barbeque and Thai theme nights. Although it can be a little more costly to dine in, it by all means was not expensive, and with all the extras, being buffet and including dessert, it was great value for money. 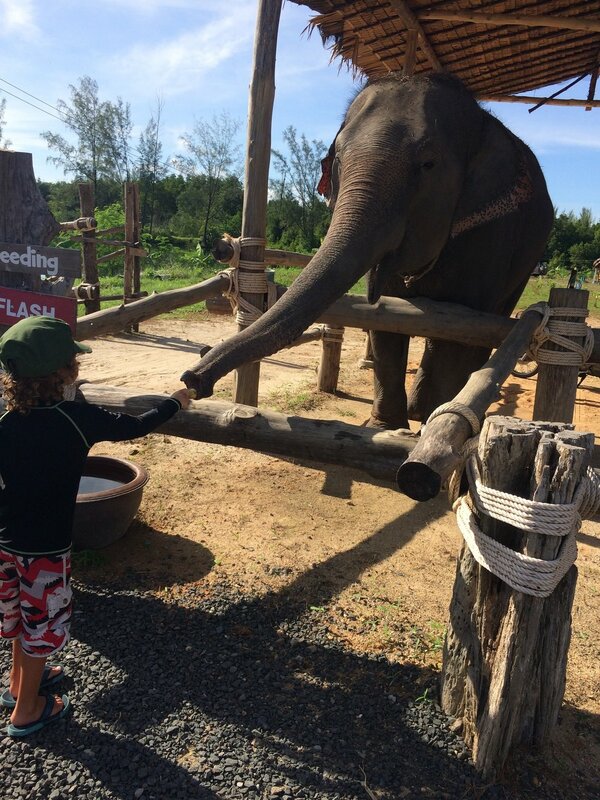 Khao Lak is situated nearby many attractions. 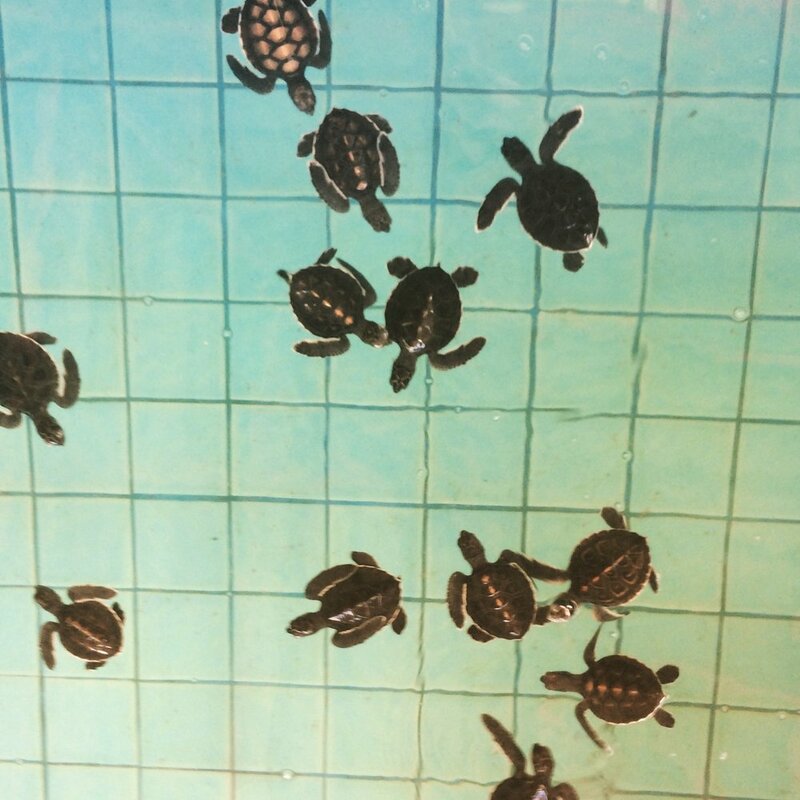 Whether it is island hopping, visiting an elephant sanctuary to feed and bathe them, or learning about turtles at the Turtle Conservation Centre, the staff at the tour desk in the resort lobby can book a tour for you to help make your stay hassle free. As well as the Kids Club, the Centara Seaview Resort has plenty on offer to help keep the kids entertained. Upon check in the kids were given a treasure hunt sheet, in which they had to find all of the paintings on the walls around the resort and match them to the ones on paper. Once complete, they were awarded with a free ice cream sundae at the resort cafe! Just short of a week later, we left in our complimentary shuttle service with revitalised massaged bodies, sun-kissed skin, and salt in our hair. Six days in a sleepy town and a relaxing resort had recharged our batteries, and we felt well prepared to tackle a long haul flight to Australia. To book your family vacation to Thailand and Centara Seaview Resort, click the links below. Disclaimer: We were guests of the Centara Seaview Resort Khao Lak, and were offered Media Discounted Rates, however as always, all opinions are my own.